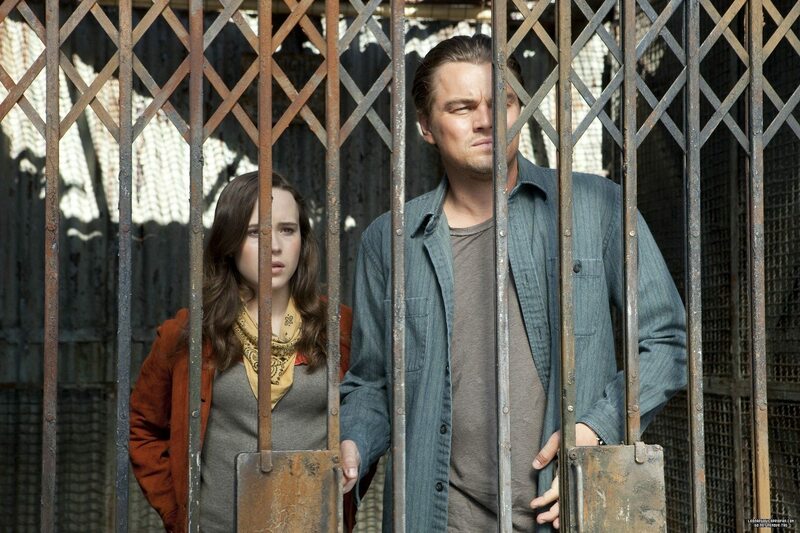 Unopinionated: ‘Divergent’ Isn’t Terrible, But that Doesn’t Mean It’s Good. By	Jon Negroni 16 Comments on Unopinionated: ‘Divergent’ Isn’t Terrible, But that Doesn’t Mean It’s Good. 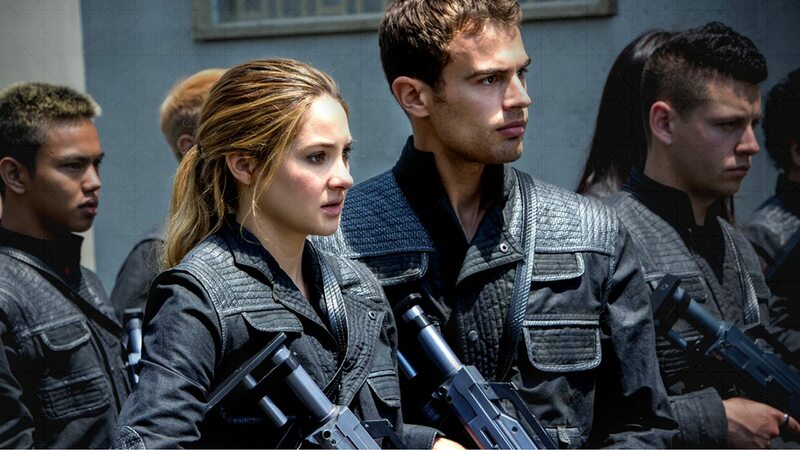 Read More Unopinionated: ‘Divergent’ Isn’t Terrible, But that Doesn’t Mean It’s Good. 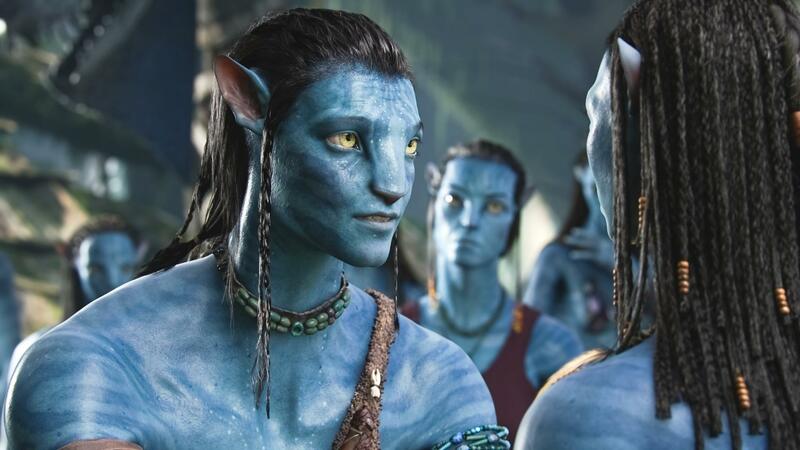 Will history look back on “Avatar” as a terrible movie? I wrote this piece about Inception and it’s myriad secrets back in 2013, and I’m still finding more reasons for why it’s one of the best films, period. And why most people don’t seem to fully grasp how important it was.